Shared prong band set with 11 x .05 F/G VS Brian Gavin Signature melee. 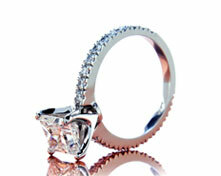 This is a very popular band as it sits very low on the finger and works well with almost all our solitaires. 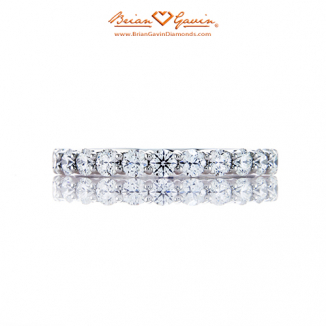 Also available as a 3/4 or full eternity band. 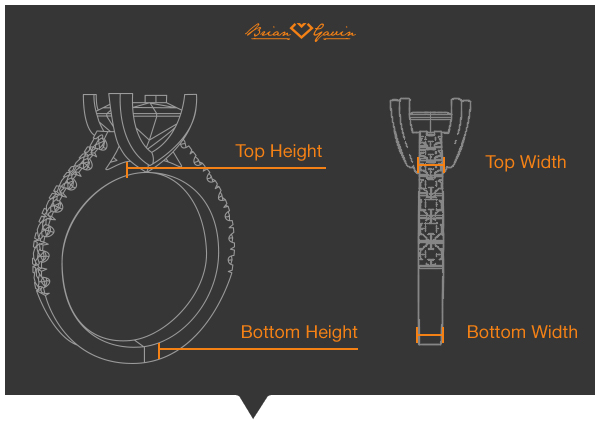 Request quotes for different size diamond melee. 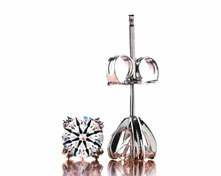 Incredible diamonds, great craftsmanship. Pairs perfectly with solitaire engagement ring. By Yunfan Feng on March 15, 2016 Great beautiful ring. Very cool!